Healthy snacking is a very important part of getting healthy and fit. Having a snack between meals helps to regulate your blood sugar, controls hunger and also helps to keep you metabolism in gear. Before I started on my quest to a healthier lifestyle I didn't not snack; even a year into the journey snacking was hard for me. 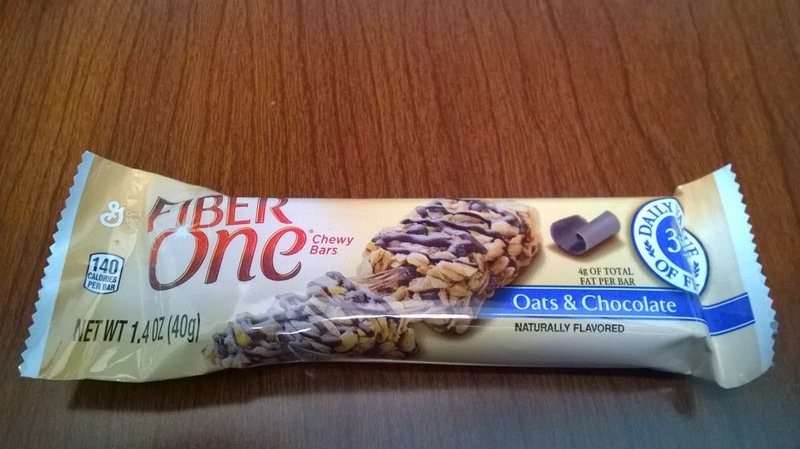 My snacks of choice were fruits, nuts, yogurt and at times cereal, until I tried out Fiber One Chewy Bar. Fiber One chewy bars has changed how I view snacking and is a God sent for this wannabe health nut. My favorite is the Oats & Chocolate bar, it is quite yummy. 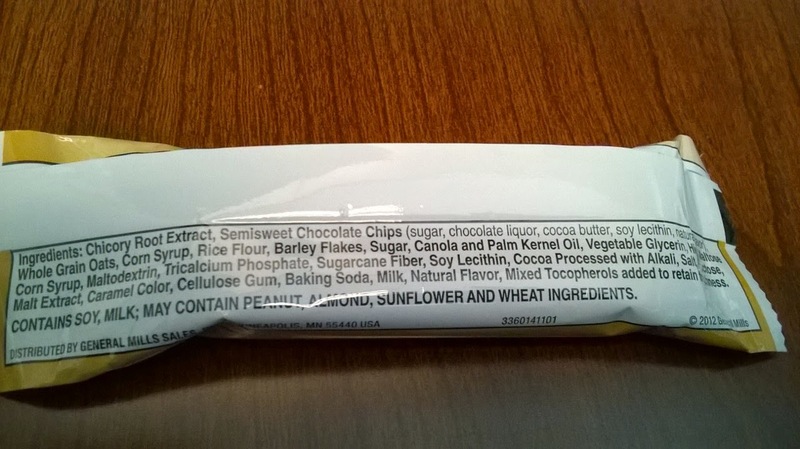 Nutrition facts per bar- 140 Calories, 2g saturated fat (9% DV), 90mg sodium (4%DV), 10g sugar, 9g fiber (35% DV). The fiber in this one little bar is no joke; per the packaging you get 8 grams of whole grain and is a good source of calcium. I love having this snack bar in the witching hour just before lunch, it is just the right amount of pick me up and does not leave you feeling full. The only problem I have with it is that the fiber works too well on my well trained intestine because by mid afternoon I have to find a quiet "place" and handle my business. It is not a bad con in my book. What are some of your go to or favorite healthy snacks? LOL @ finding your afternoon quiet place! 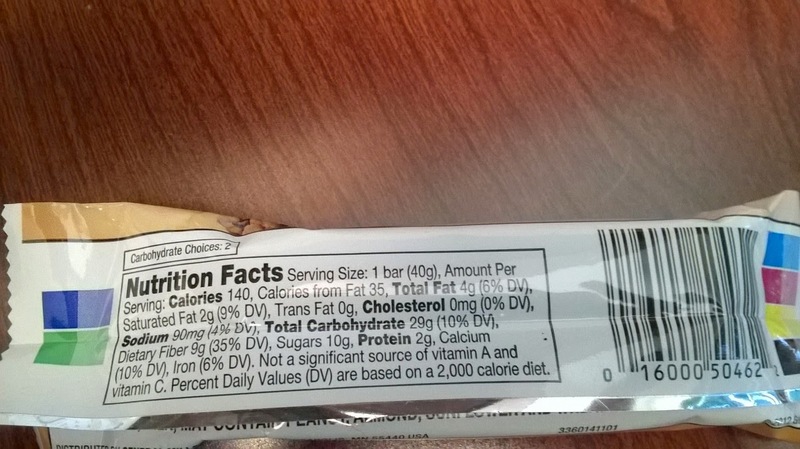 The entire Fiber One line will cause that effect! 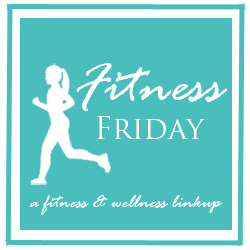 Thanks for being apart of the #fitnessFriday movement chica! Lol at finding the quiet place. This bar is packed with some serious fiber, I would love to try one, i'll see if I spot them here in the UK. I hope you find it .... the fiber in these bars are awesome.